Home USA Online Casino News General South Mississippi Could House Another 4 Casinos by 2020. South Mississippi Could House Another 4 Casinos by 2020. 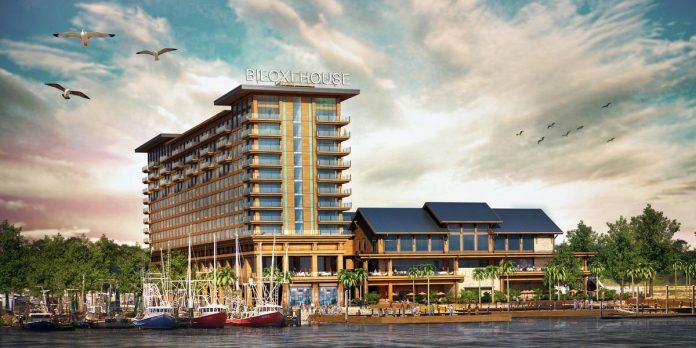 An application for a new casino was put forward to state regulators last week, with an interest to begin building works at one of the Biloxi’s former casino sites; the Back Bay, where the Margaritaville Casino once stood. The site location has been vacant since 2014, and if planning permission is granted, the new venue will act as the 9th casino facility in Biloxi. In addition, there have been 3 other casino proposals put forward for South Mississippi, including a potential facility in Lakeshore, which was submitted in March, a casino in Long Beach, put forward in January, as well as a new casino in D’Iberville, announced last week. Moore also said how the work carried out will cost close to $200 million, and he is hopeful that the new resort will be fully operational by 2020. The plan will include a refurbishment to the existing 68,000 sq. ft. gaming floor, complete with 1,000 slot machines, as well as table games, poker tables, and a sportsbook. Though not all specifics have been announced, the expansion of the resort itself will see 300 brand new hotel suites with balconies overlooking the waterfront, several fine-dining restaurants and buffet joints, spa and fitness center, infinity pool and marina space, entertainment venue with pool deck, and an extended car parking space. “The developers studied the whole coast for opportunity,” said Moore. “They feel that Biloxi and the Louisiana casino market is the second-largest in the nation.” he added. While talks are underway for Biloxi, the Coastal Corp and Global Gaming Leasing announced a casino project under consideration for the city of D’Iberville in Harrison County. If the project is approved, it will see a new casino built where the former Oyster Bay Casino was proposed to be located for several years, near the city limits of Jackson County. In order to meet the satisfactory needs of the Gaming Commission, and for the project to be seen as worthwhile in terms of the state’s thriving casino market – the facility must be located within 800 feet of the water line, house a minimum of 300 hotel rooms, include a fine-dining restaurant, as well as some form of attraction or entertainment amenity. 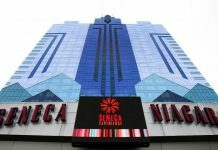 Further information is likely to be released once the Gaming Commission holds a hearing filed by the developers of the project. The two companies working on the proposal will need a letter of intent from the city over the lease of the Fountain Pier on Back Bay. Quave said they will have 6 months to arrange this, and the pier will remain open to the public until that time. The Scarlet Pearl, which opened in December 2015, is Biloxi’s other casino establishment. 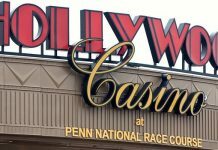 People have raised concerns as to whether another casino would be a good idea, and whether a loss of profits would result from an additional casino being added to the city’s gambling network. Quave, however, is confident that another establishment would in fact boost tourism in the city and across the coast.